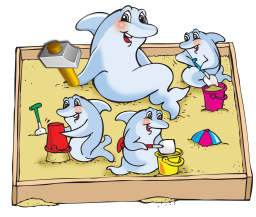 MySQL Sandbox 2.0.17 introduces a new item in the toolkit. 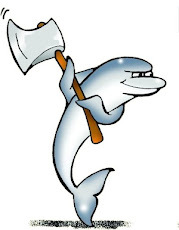 sbtool is a multi-purpose tool for advanced tasks with MySQL sandboxes. Most notables: assigned and used port detection, port range detection, replication tree, copying and moving sandboxes. -f     --format          (s)  - format for "ports" and "info"
The list of features may look intimidating. The important ones are the values that you can give to the --operation modifier. The rest is a list of ancillary options to be used with the possible operations. The most straightforward operation is 'ports', which returns the list of ports that have been assigned to sandboxes installed under $SANDBOX_HOME (default $HOME/sandboxes). The ports followed by a "0" have been assigned but are not currently in use. The ones followed by a "1" are in use. If you need only the latter, it's easy. If you want to use this information from a Perl script, there is an appropriate modifier. Speaking about ports, if you want to make a custom installation of one or more sandboxes for which you need a range of ports, sbtool can help. Let's assume that you need at least 20 ports, not lower than 5130. Moving a sandbox has been in the wish list for long time. Finally, there is a clean way of moving a sandbox to an arbitrary location, keeping its functionality intact. For example, let's move msb_5_1_32 to /tmp/xyz, and see if it works. The sbtool script knows when a sandbox is in use, and stops it before starting the moving process. After the move, all original scripts are saved as ".bak", and the current scripts are updated with the new location. Copying a sandbox meets a different need. You want mostly to copy the data from one server to another. You don't want to use replication, especially if it is a lot of data. sbtool can copy the data from one sandbox to another, stopping the source and destination when necessary. It will only copy across compatible versions (5.1 to 5.1 or newer, but not 5.0 to 5.1 or vice versa). When copying a data directory, sbtool skips relay-log.info, the binary logs, and the relay logs. Both the source and destination directories must be sandboxes, or the operation is refused. This option is very much required for testing. You want to have one master, two or more relay slaves, and several final slaves. The way to go is to create a multi_sandbox with 12 nodes, and then using sbtool to make the tree. gmax@gmac3[sandboxes]$ multi_msb_5_0_77/n1 -e "create table test.t1(i int); insert into test.t1 values (@@server_id)"
gmax@gmac3[sandboxes]$ multi_msb_5_0_77/use_all "select * from test.t1"
$ multi_msb_5_0_77/n1 -e "show slave hosts"
$ multi_msb_5_0_77/n2 -e "show slave hosts"
$ multi_msb_5_0_77/n3 -e "show slave hosts"
So, this is it. Now the code needs some testing. 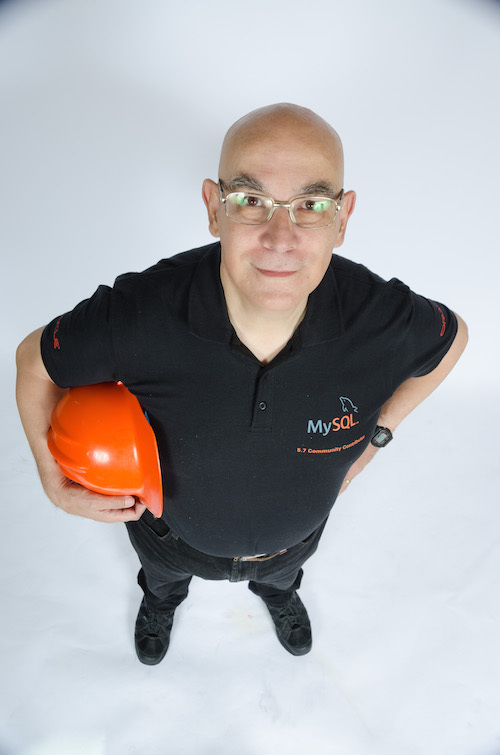 Please comment on this blog, and report bugs at the MySQL Sandbox home. How could I setup a part tree setup? Also any tips on getting Percona working with Sandbox on a Mac, currently it's installed via homebrew?